Price is something which everybody cares about while buying anything, however rich you may be. The same applies when buying a computer (esp Laptops and netbooks). What we usually do to get them at a cheaper price is either decrease the functionality or buy any substandard computer. But as the title of this post implies I am sharing a few tips by which you can get the same standard hardware and with the same configuration at a cheaper price. Most companies sell their laptops with any Windows Operating system preinstalled with it. But by getting it preinstalled, it costs you an additional cost of more than ₹.2000. So if you get a laptop without Windows, you will get it for more than ₹.2000 less. Do not worry, you can install Windows yourself. Take a help of your friend if necessary, as everybody these days knew how to install an operating system. As far as I know, DELL is the major player in selling laptops without Windows. You will get it with any Linux operating system (usu Ubuntu) preinstalled. 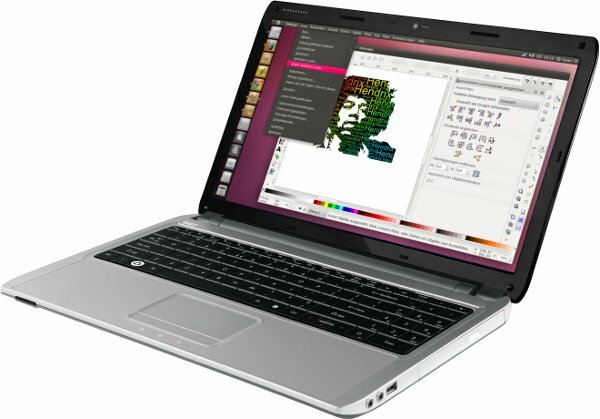 Recently few of my friends bought DELL Vostro laptop with Ubuntu operating system. Here is a related article in The Hindu. 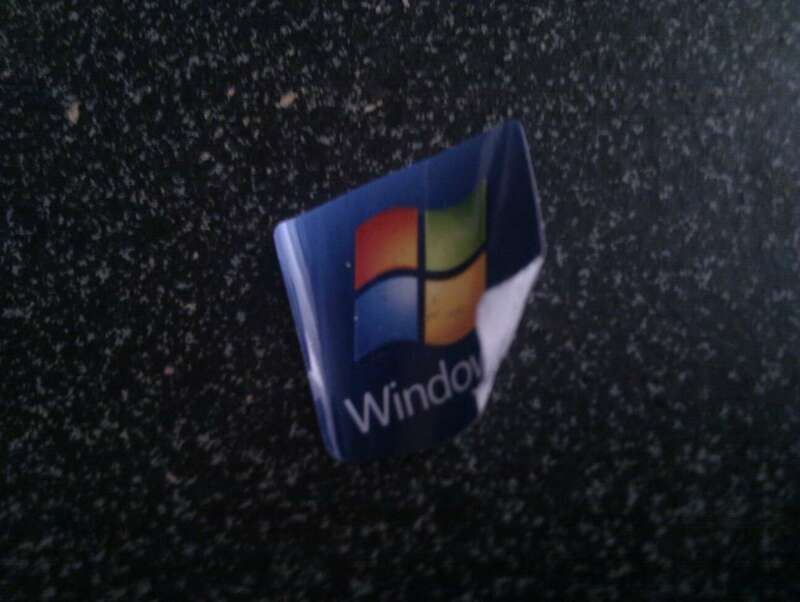 I hope you must have seen a sticker on most laptops with a Windows symbol. It means that that computer is certified to run the respective Windows operating system. But there is hardly any computer which do not support Windows. Most general purpose computers run Windows seamlessly irrespective of the branding. So, to reduce the cost of your laptop, you can also consider to avoid computers that come with Windows branding. These two are a few tips which I found to reduce the cost of your computer. I am not against Windows but I told you these hoping that it will decrease the cost as I personally do not consider having a preinstalled Windows OS (as I am basically a Linux user) and I do not consider Windows logo on my Laptop because I do believe that almost all computers are designed to be compatible with Windows. Indeed it makes sense to have a Linux branding as not all hardwares support it. If you know any more tips, please share in the comments below. buying (laptops and notebooks) directly from the company's official outlets can save 3000-4000 easily,by doing this we are actually not paying the dealership percentages and retail outlet taxes so we can save those taxes and can get the machines for wholesale prices ,i bought my dell laptop for 41,000 from the official dell outlet(begumpet & himayath nagar) which is actually 46,000 then in the market, for shipping i paid extra 900.. Thank you for your tip. This is really one great point which I did'nt think of.